The process of advertisement design takes into consideration a variety of factors. 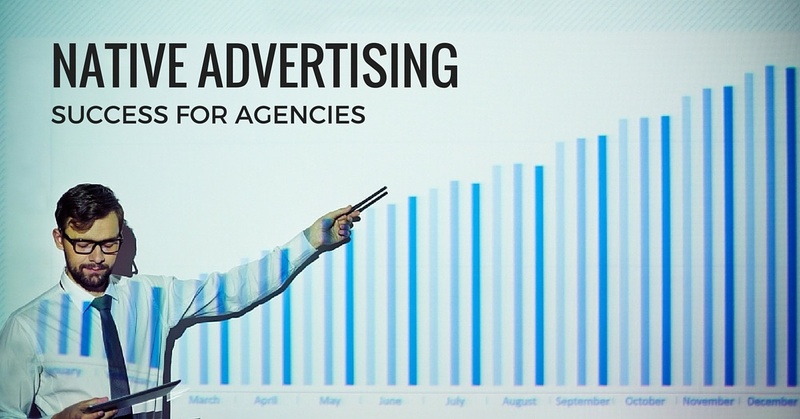 Most importantly however, is the fact that all the successful advertisement which has the most positive response, then must be prepared and made in such a way that it encompasses what it was meant to promote (Williamson 1978). This same principle is the major ideology in which most social and political values are built upon. Political as well as the religious principles focus on the same concept. According to Danesi, the consumer product brands are developed on the improved image of the product and the profile history of the company and the product (Danesi 2006). Notably, the works of advertising have special place and functions to capture in the society. A critical look on the nature and the values of advertising show that it has special needs in the market which it scores for both the consumers and to the people who receive the advertisement (Williamson 1978). From the time immemorial, advertisements have been used in relation to the anxiety which the people living in the community have. The product marketers are always in a state to realize what disturbs people most and then go ahead to fulfill the challenges which the people have. In addition, advertisements used to persuade and urge the consumer to purchase the product which is presented because the customer is likely to benefit from the product in a given way. Persuading the person or the viewer as the prospective customer has a direct influence and relationship with the product in the market. The main issue is to draw the direct relationship of the product and the satisfaction of the customer needs. This would make the customer to purchase the product with the option of fulfilling the need the customer has in their lives (Williamson 1978). In some other circumstances, the advertisements have been used to scold, to caution and to admonish people from being in a given situation or from doing something which are socially considered to be wrong. These types of advertisement have been used to correct the deviant behaviors in the community. However, it was also initially used to compel the prospective buyers to purchase a particular product and the consequences are equally given foe not purchasing the said product (Williamson 1978). This type of advertisement though may be good to the consumer in the long run in some cases; it does not give the consumers the free will to decide on what to do on receiving the advert. Similar sentiments were also given out by Adam Arvidson whose studies also show the consumer as being free and autonomous (Arvidsson 2005). Arvidson was even more practical in asserting that due to the free and autonomous nature of the consumers, there was the free will and some amount of philanthropy to produce a surplus amount of goods and services for consumption. In the Arvidson theory therefore, the consumer though not paid, has the sufficient motivation to produce the high quality product for their consumption. It is also important to recall that in the normal cases, some consumers would like to freely purchase the kind of products that they prefer (Danesi 2006). This would help in providing goods to all the people, and thus helping in the satisfaction of the demand of everybody. However, Arvidson differed with Danesi in asserting that the consumers who are free willed to produce high quality goods without much control, have the products designed out of their immaterial nature. He therefore alienated the product brand from the producers (Arvidsson 2005). Unlike Danesi, the only point of closer contact between the product qualities and the labour is during production. Whatever therefore happens afterwards like in the cases of the advertising are out of the scope of the close relationship with the consumer. This makes the difference of Arvidson theory and the Danesi theory. It has been made out that in the normal circumstances, the producers as well as the product marketers must put in place the relevant strategies which would ensure the most possible relevance needs of the customers are satisfied in the market. Moreover, they must also as well keep themselves up to date with the relevant changes in the market demands.